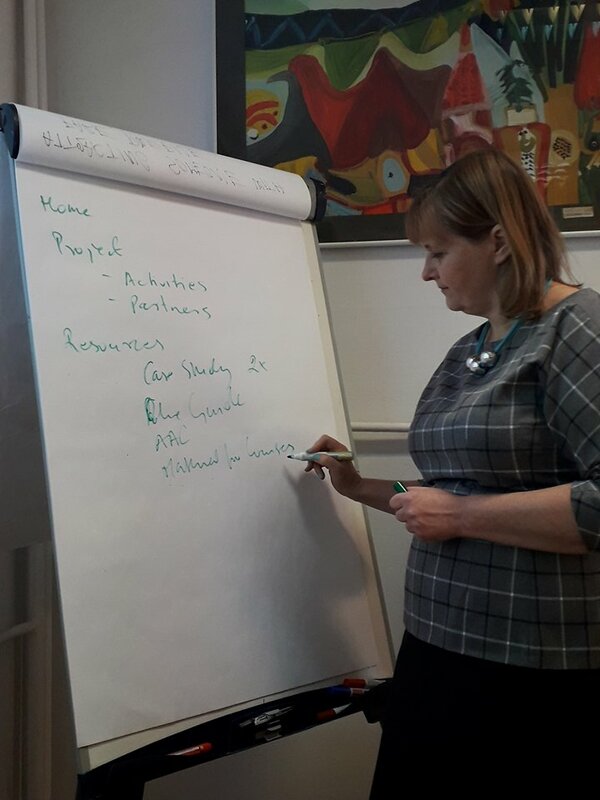 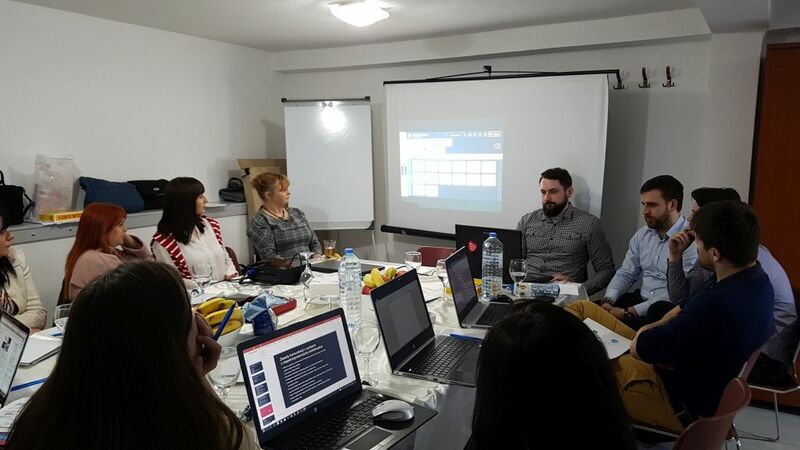 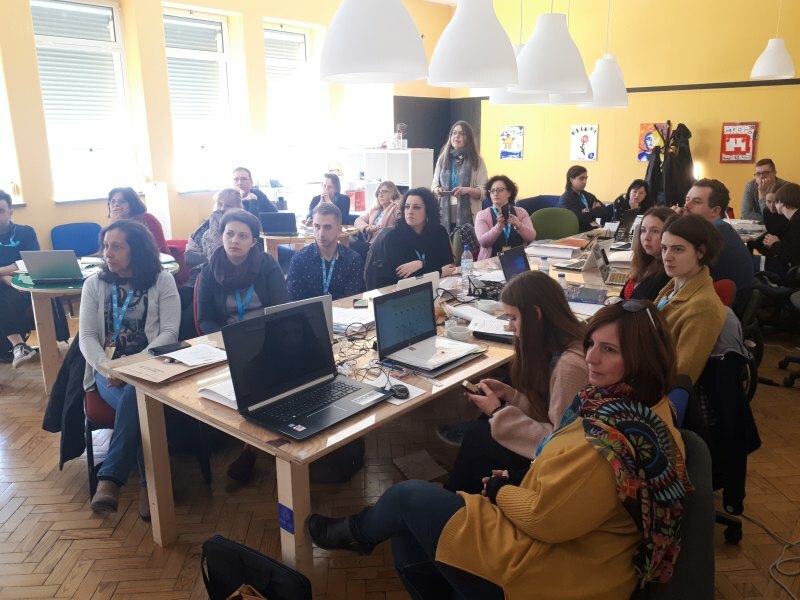 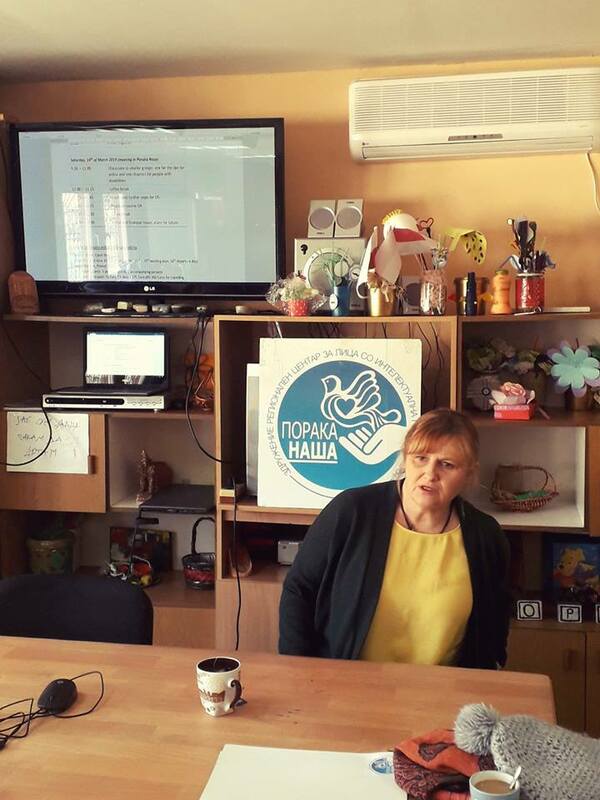 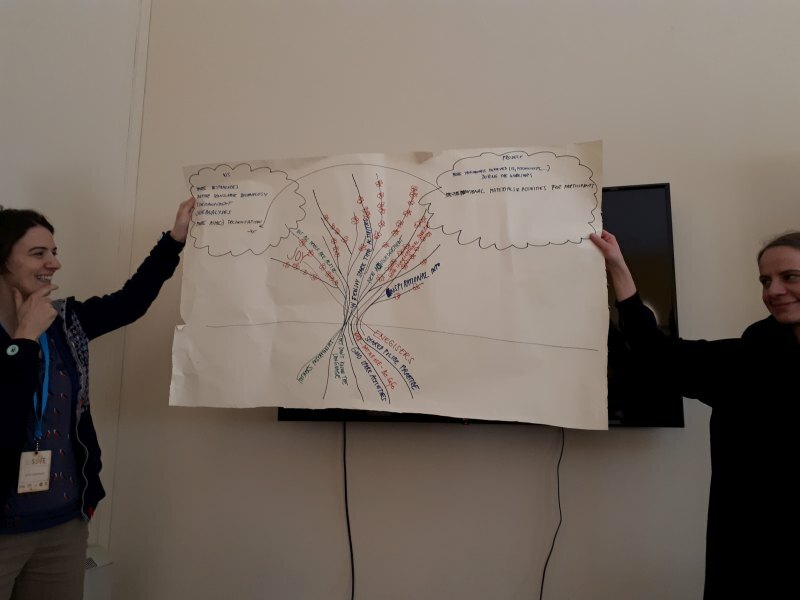 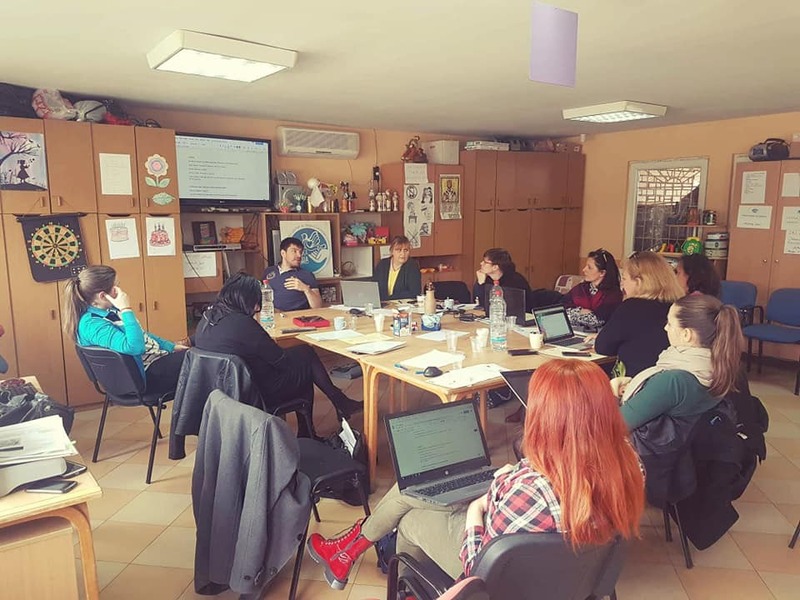 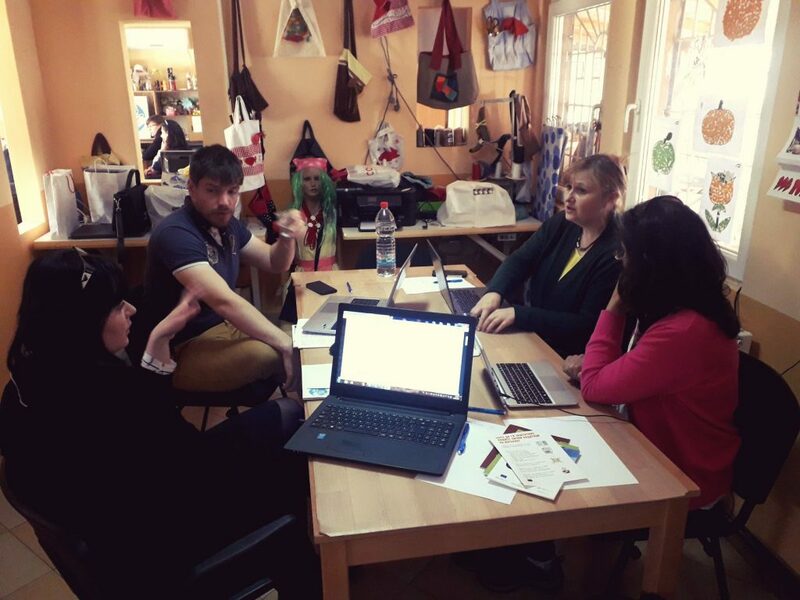 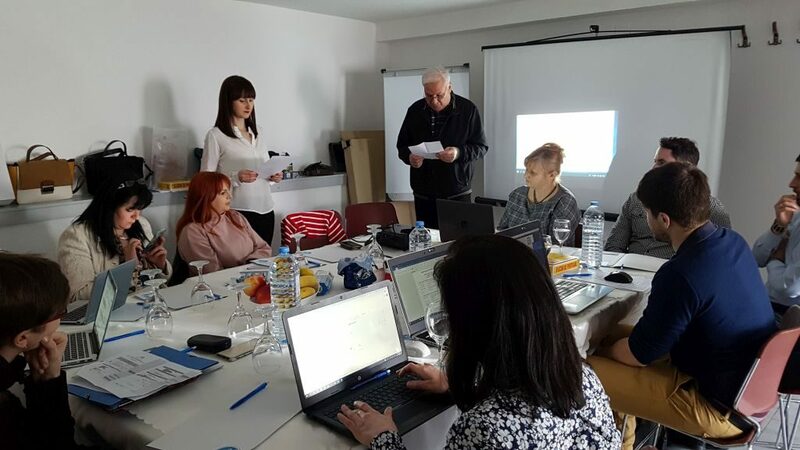 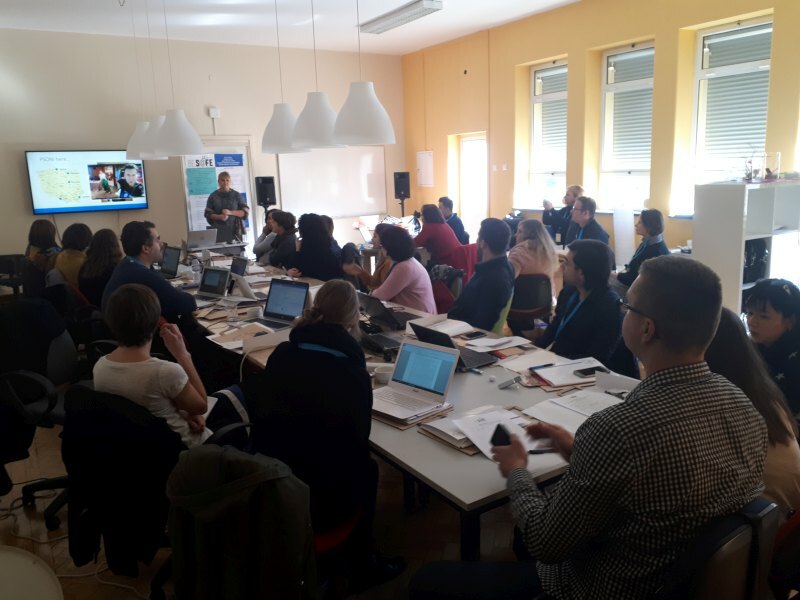 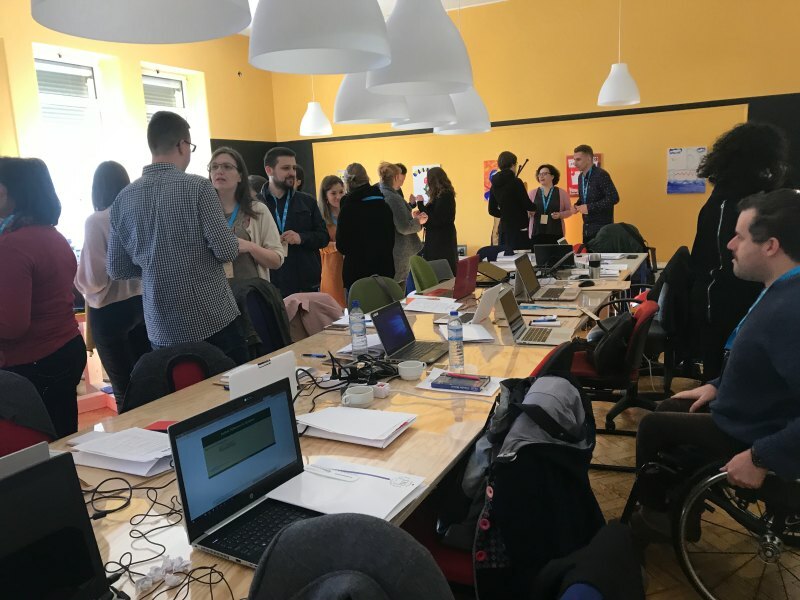 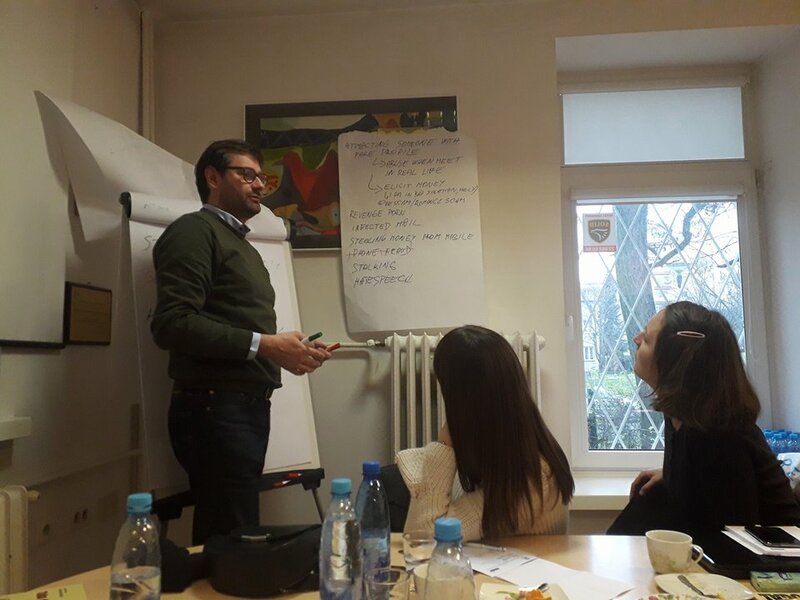 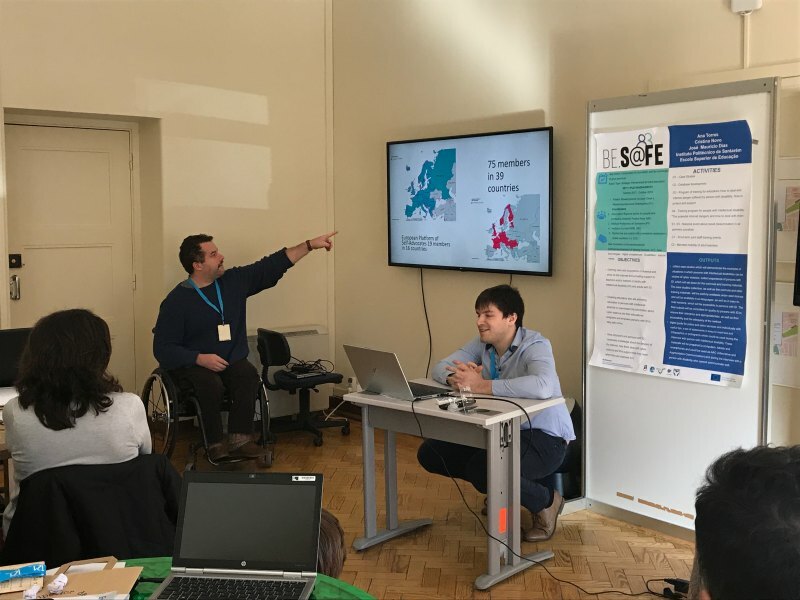 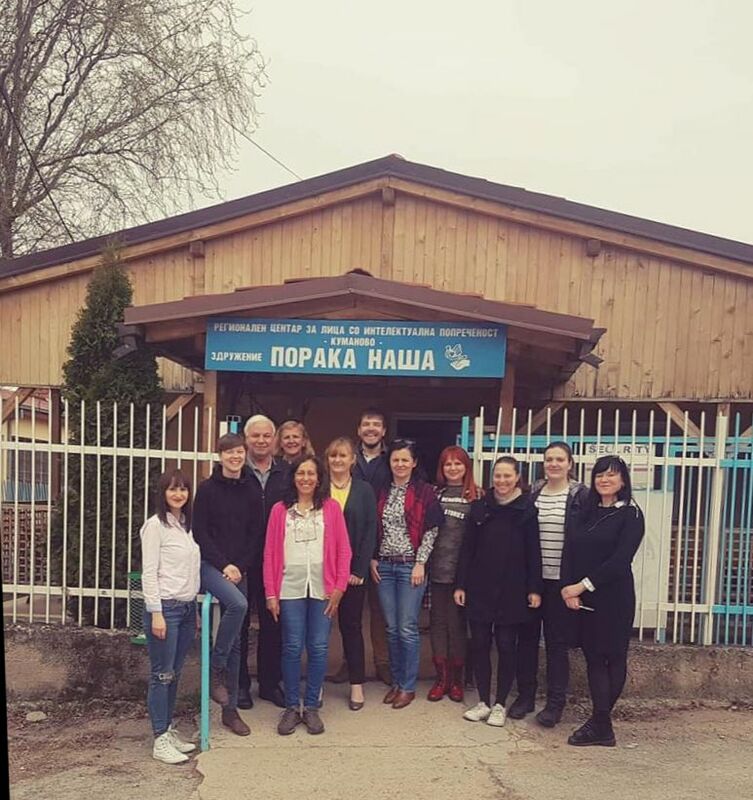 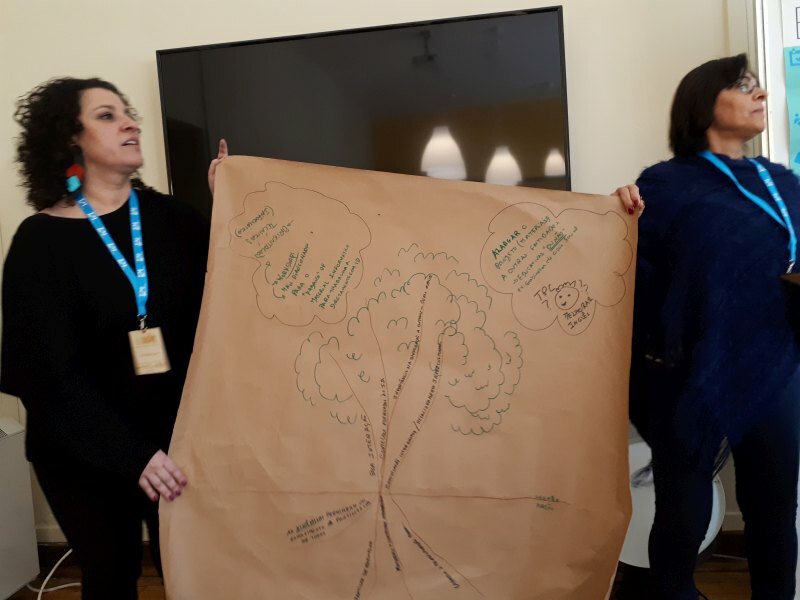 In the beginning of February, project partners, as well as teachers and trainers from different organisations and institutions supporting adults with intellectual disabilities met for the course “How people with intellectual disabilities can deal with dangers on the internet; Protection and support”. 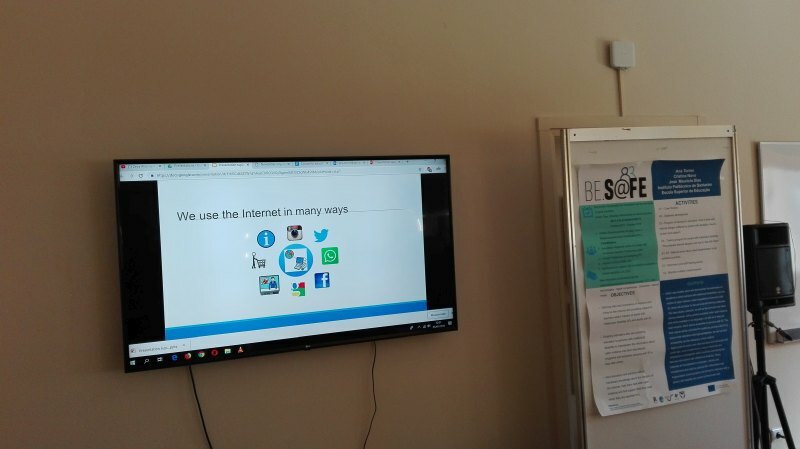 The course took place in Portugal, at the Instituto Politechnico de Santarém. 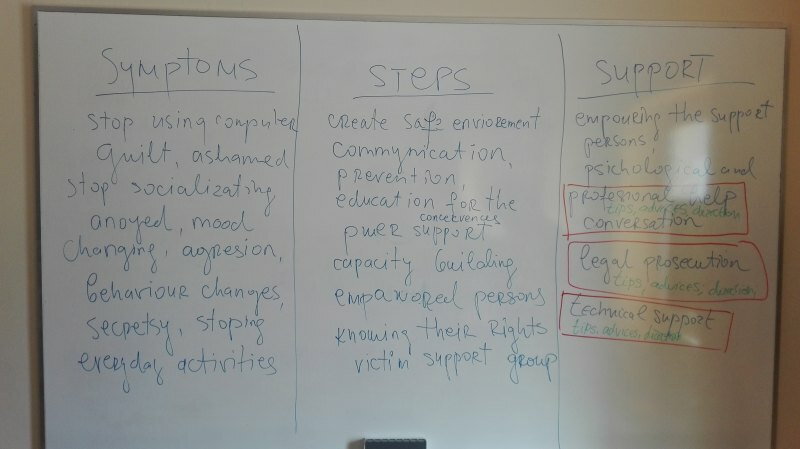 how to support a victim with an intellectual disability and how to help avoid dangers. 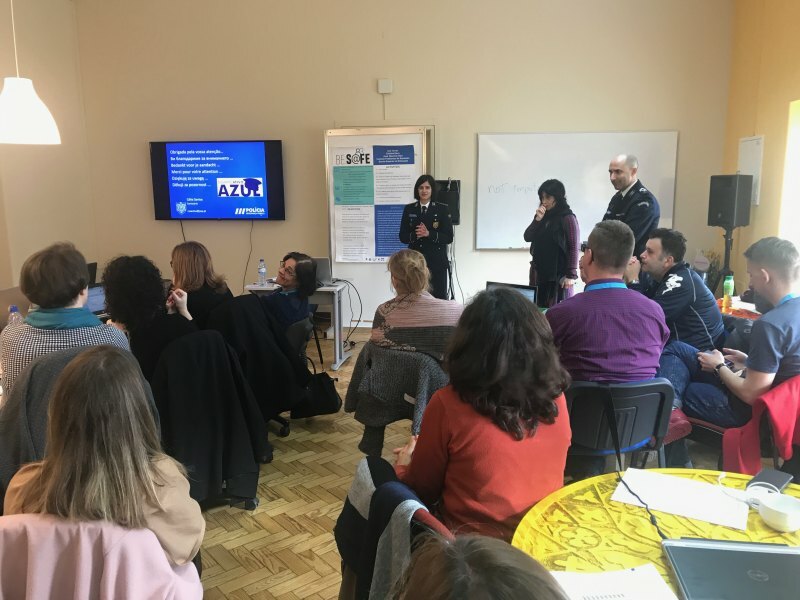 Course participants were very impressed when meeting a mother whose daughter has an intellectual disability and has experienced violence from a stranger she met on social media. 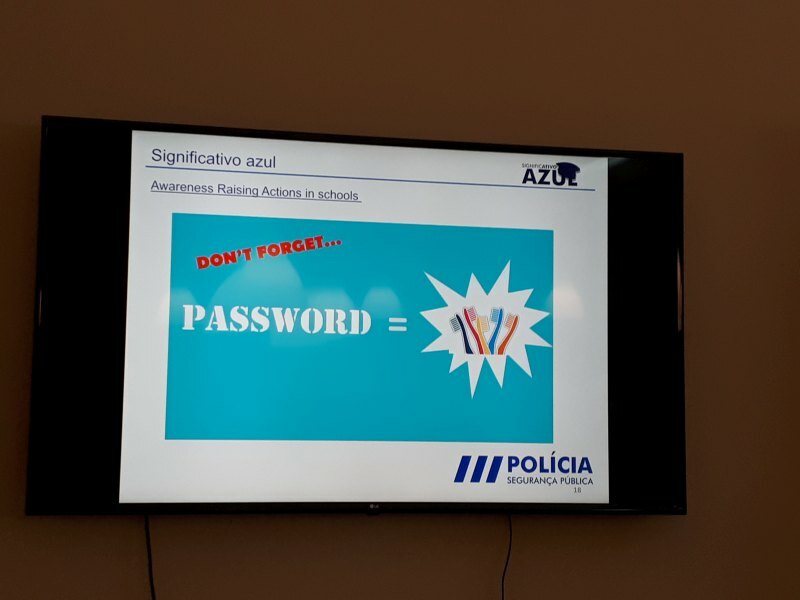 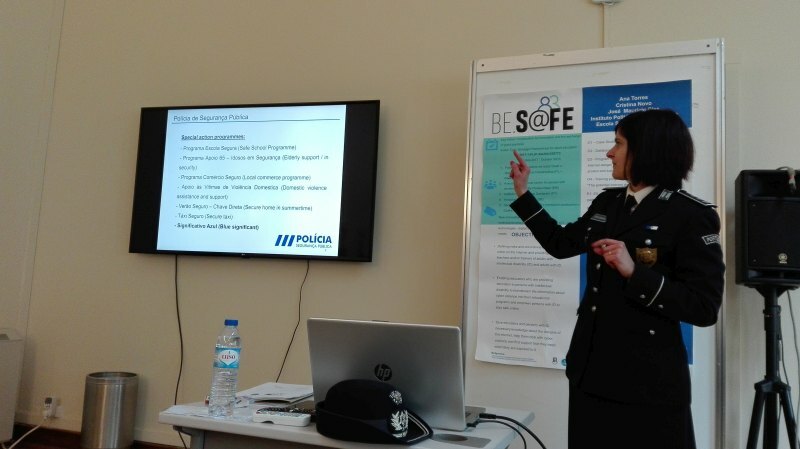 The participants also had the opportunity to meet with Portuguese policewomen and policemen who described their national prosecution system, as well as how they support victims, and their crime prevention methods in the field of internet crime. 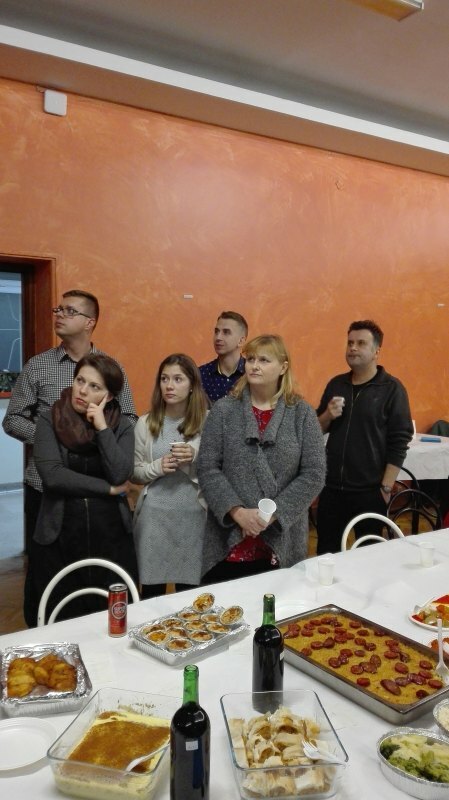 This was a chance for reflection and for comparisons with different countries. 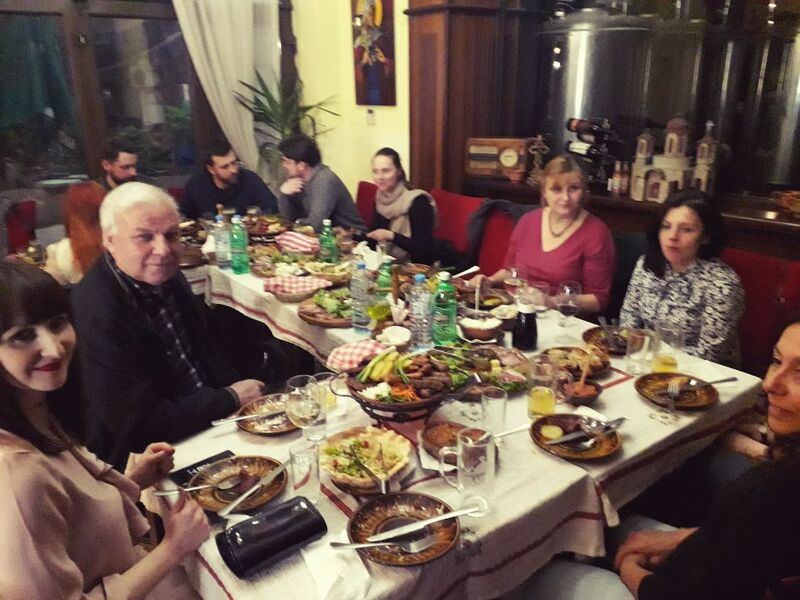 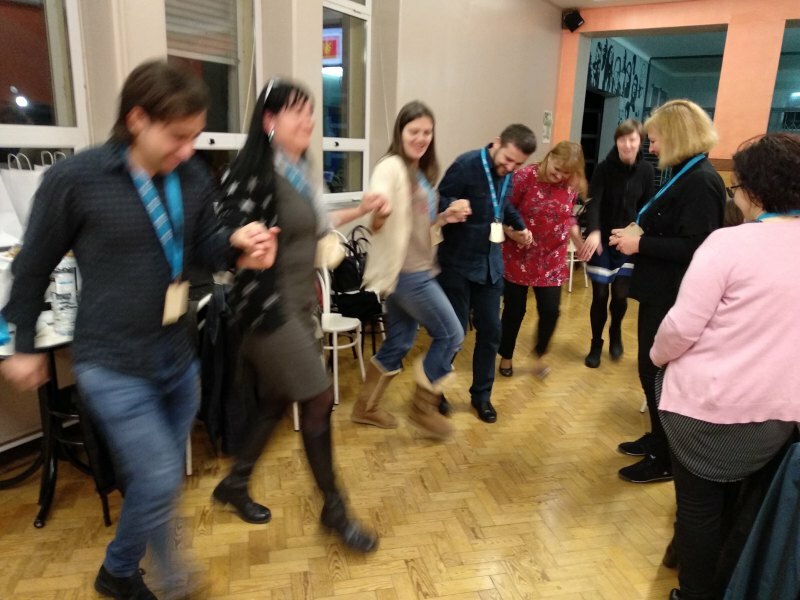 After the training, project partners and course participants had the chance to mingle during an intercultural event. 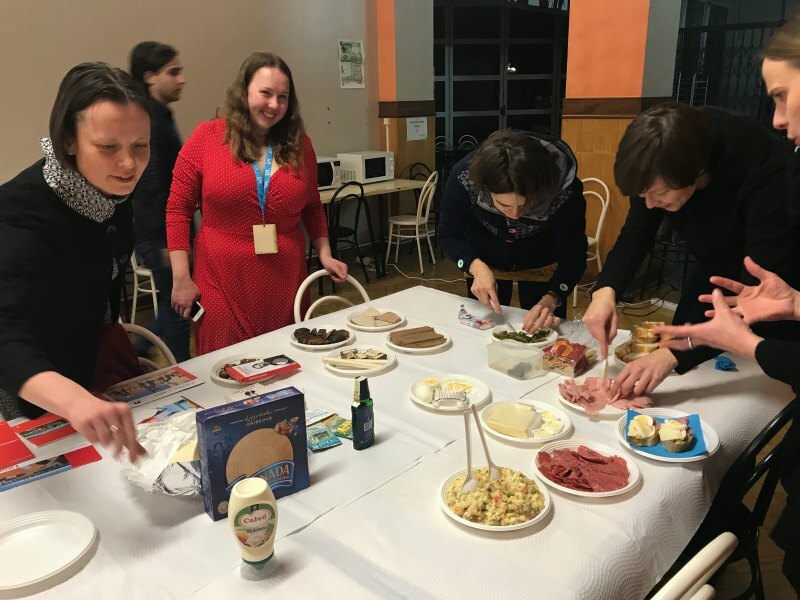 Every country presented its cuisine, folklore, dances and landscapes. 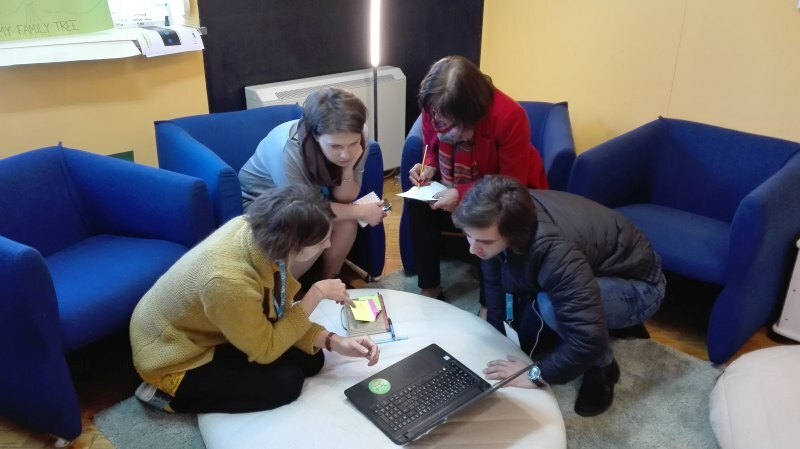 The Polish team had prepared a film specifically for the course showing the cities and countries of course participants. 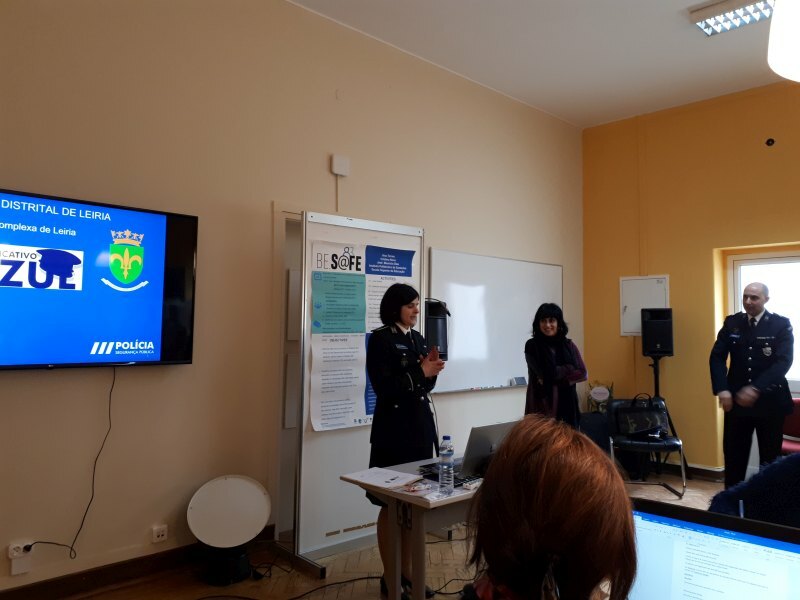 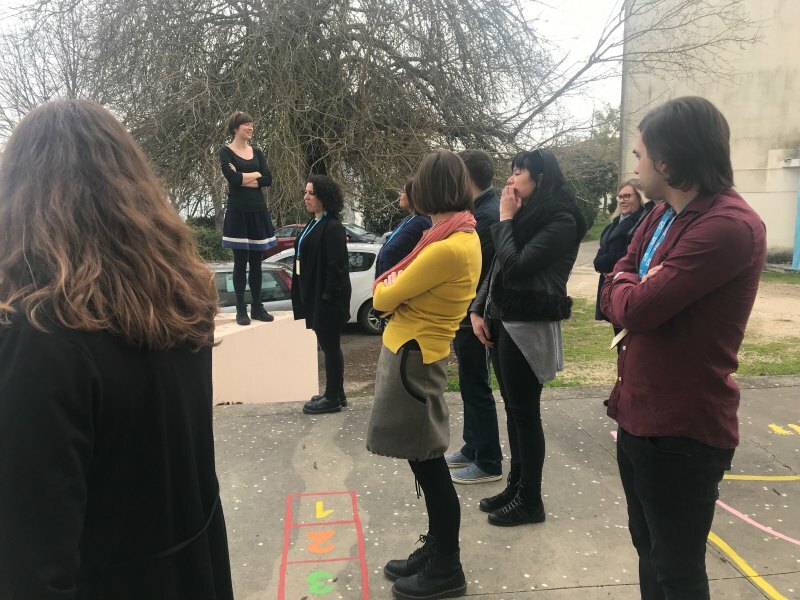 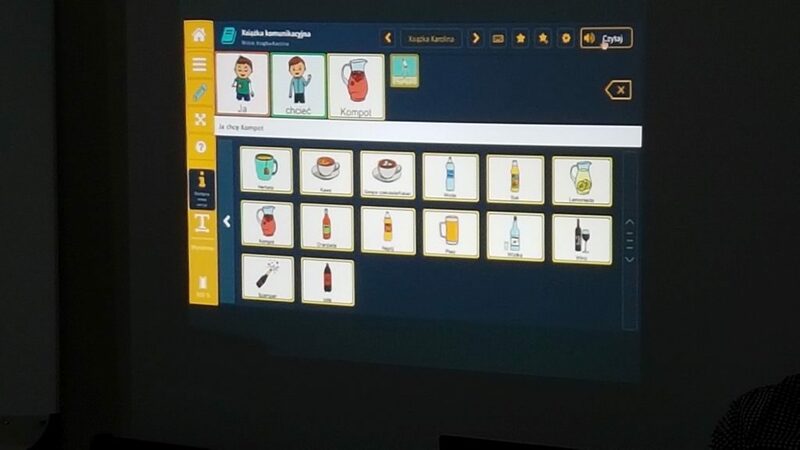 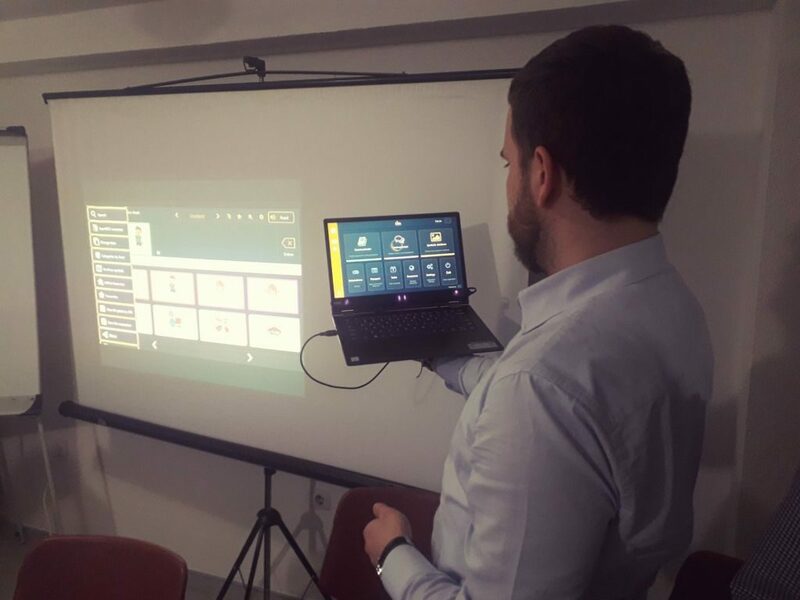 The course was conducted in Santarém – a city and municipality located in the district of Santarém in Portugal, 50 km from Lisbon. 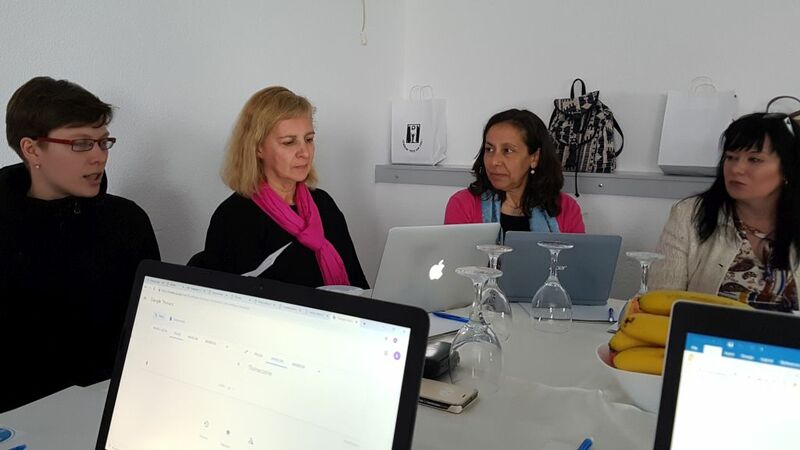 The city of Santarém was the home of the Portuguese kings throughout the middle ages. 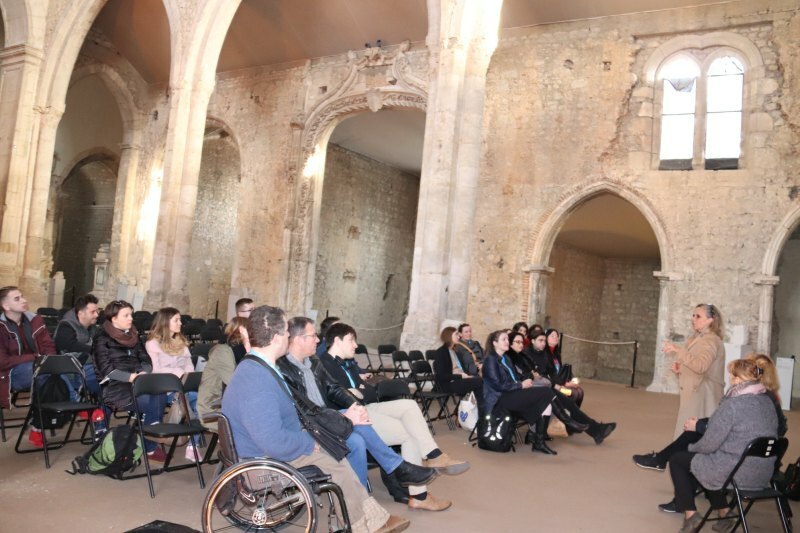 It is the city with Portugal’s finest ensemble of Gothic architecture, present in its walls, churches, convents and monuments like a Gothic fountain with a king’s seal. 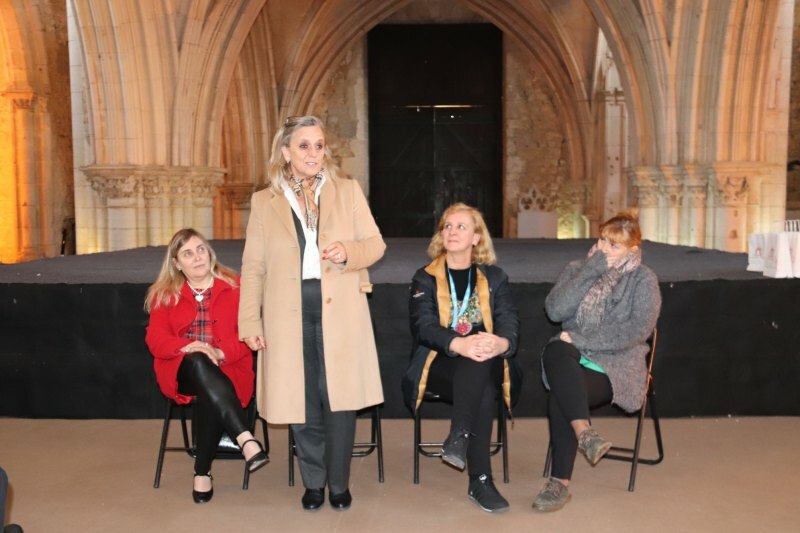 Course organizers and participants were invited to a guided walk through the city following a meeting with the mayor of Santarém. 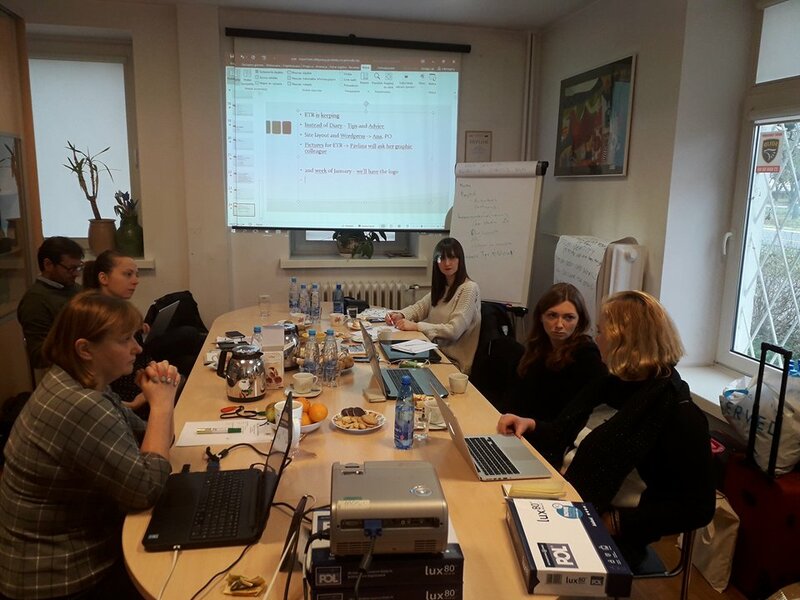 The intensive course conveyed important knowledge to participants. 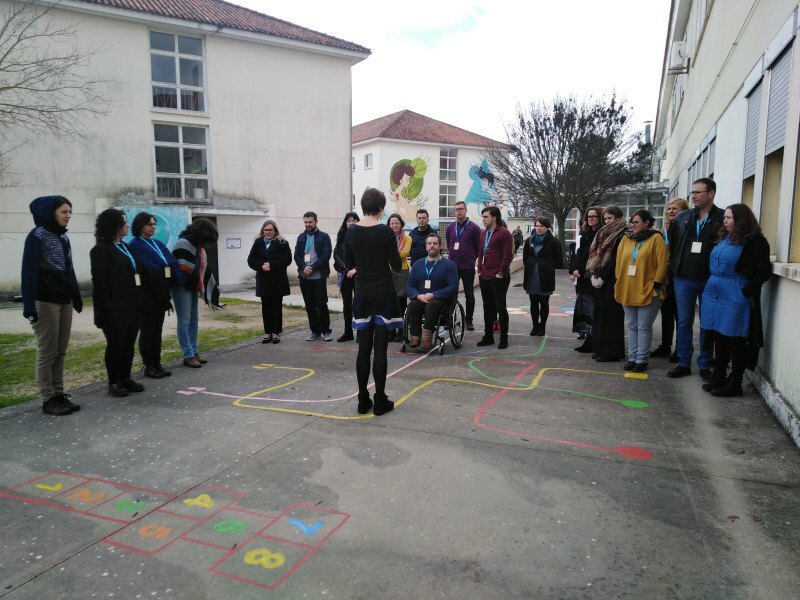 They left Portugal with new skills, new professional contacts and with new friends from abroad. 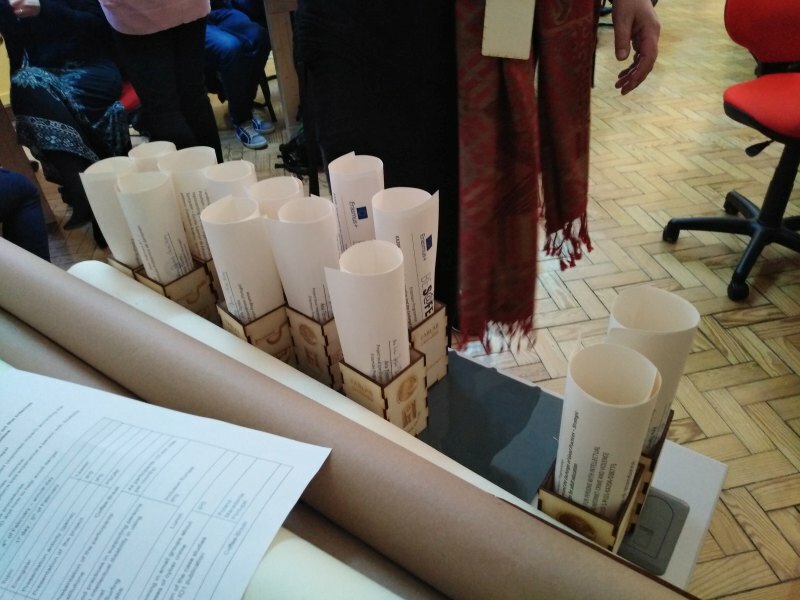 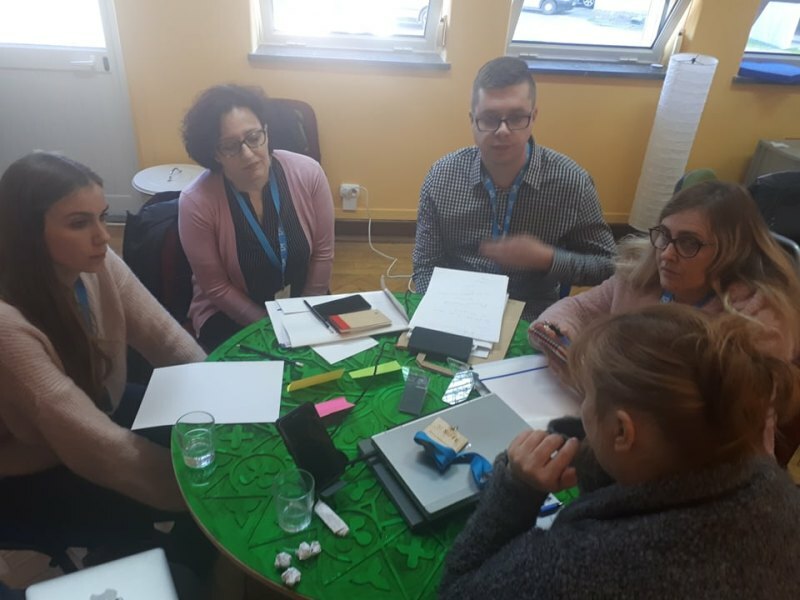 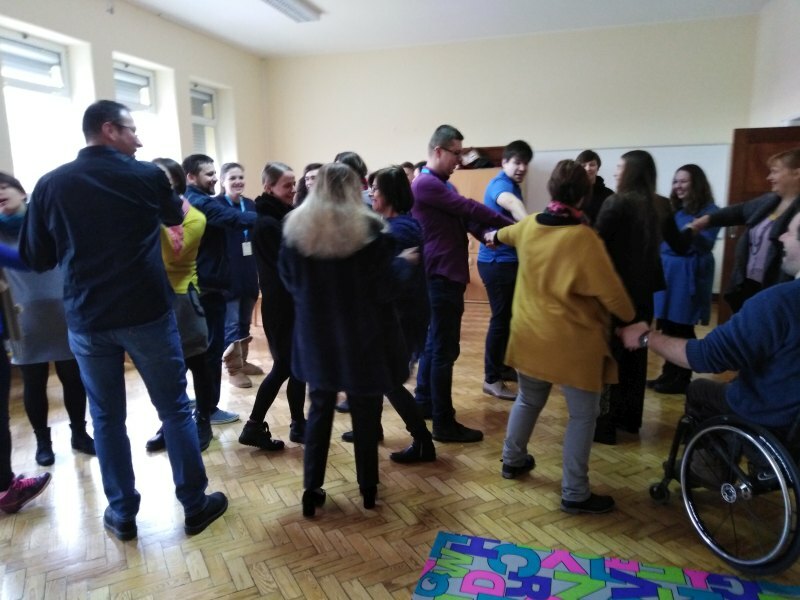 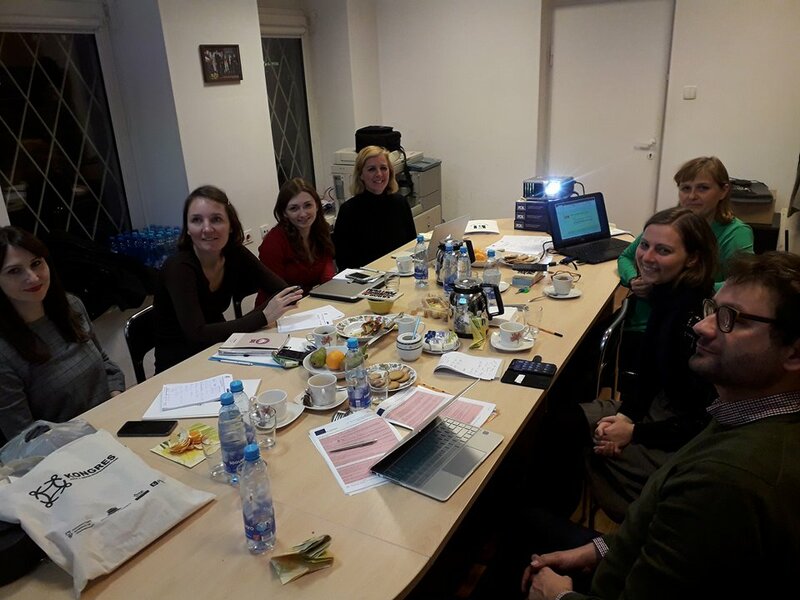 Project partners will probably meet the majority of the participating teachers again in June in Warsaw where a course for people with intellectual disabilities will be held. 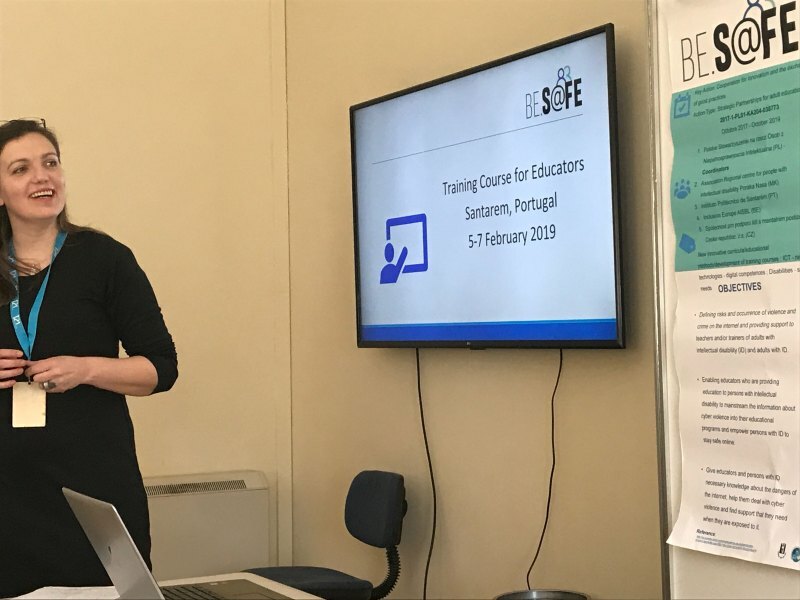 The Be.Safe project has just started! 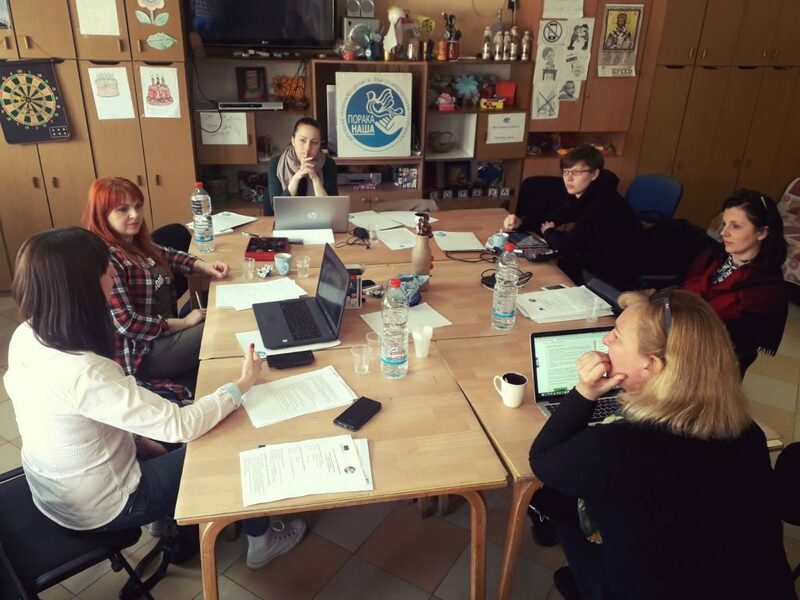 Today the new „Be.Safe“ project started. 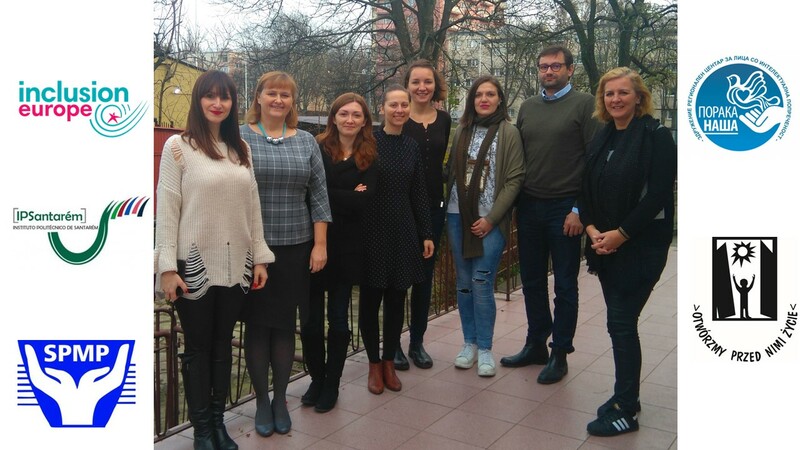 Two years of exciting work are ahead! The project partners are looking forward to a fruitful collaboration.